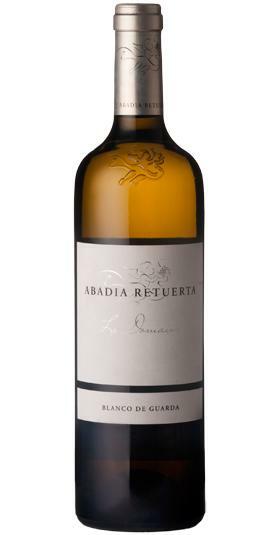 Abadía Retuerta is the maker of this 2017 Abadía Retuerta Le Domaine ($77.95), a white wine from the region of VT Castilla y León that is based on 2017 verdejo and sauvignon blanc and shows an alcoholic content of 13.5%. 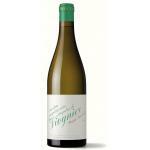 Uvinum users rate this white wine with 4 out of 5 points while wine experts grade it as follows: robert parker: 92. - View: steely yellow, clean and bright. 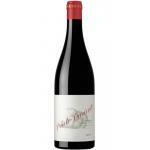 - Nose: aromas of honey, peach, white flowers, smoky notes from the barrel. - Mouth: soft, fruity aftertaste, hints of grass well melted in the barrel, fair and accurate acidity, a hint of freshness and complexity of the barrel. I tried it on a tasting course. Very light flavour. Smells really good, like banana and lychees. On the palate it shows oily. Perfect for rice with vegetables. A Abadía Retuerta to drink among friendly people. The best of the meal was this wine. 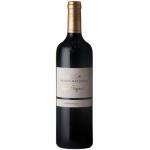 The best Godello to enjoy with friends. The normal colour, deep yellow. 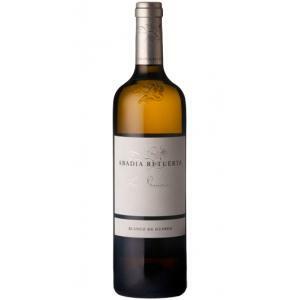 Over all, the Abadia Retuerta Blanco reminded me of white flowers. Softer than 2016. Has a very cheerful colour. Fresh lemon and apple aromas. 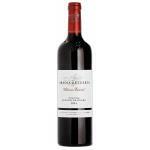 As I tested this Abadía Retuerta Le Domaine it reminded me of exotic fruits. We paired it with baked fish. A Godello with a nice colour. Citrus hints of lemon and grapefruit. It tastes a lot like toast, very nice. Very good with marinated sardines. The Abadía Retuerta Le Domaine Blanco de Guarda, is yellow and stands out for its brightness. Smells sweet, like honey. Really sweet. If you want to buy 2017 Abadía Retuerta Le Domaine, at Uvinum you will find the best prices for VT Castilla y León white wine. Buy it at Uvinum at the best price, via your computer or your mobile device. We offer more than 59.000 products for sale converting Uvinum this way into a leader in Europe thanks to more than 38.000 customers enjoying Uvinum.